Matthew has had the privilege of teaching ensembles in the Drum Corps International, Bands of America, and Winter Guard International circuits such as Carmel, Ben Davis, Kennesaw Mountain, and Carrollton High School. He directed the Singapore Youth Band of over 500 members in 2015 and taught the Blue Stars Drum and Bugle Corps from 2013-2015. Matthew is a snare technician at Phantom Regiment Drum and Bugle Corps, and Cavaliers Indoor Percussion Ensemble. Matthew is also currently the Percussion Director at Marian Catholic High School. 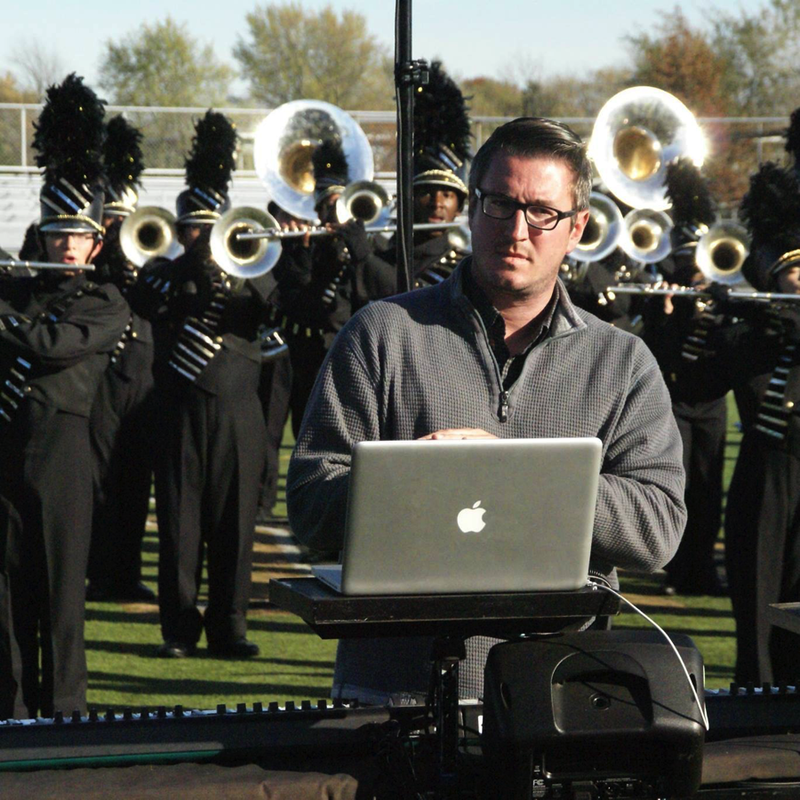 In his time away from teaching Matthew writes and programs shows in all areas of the marching arts. You can find a list of his note-able clients at matthewblackmedia.com. Matthew proudly endorses Vic Firth and Zildjian.